Tom here, with an exciting announcement for all of you big Jurassic World Evolution fans. 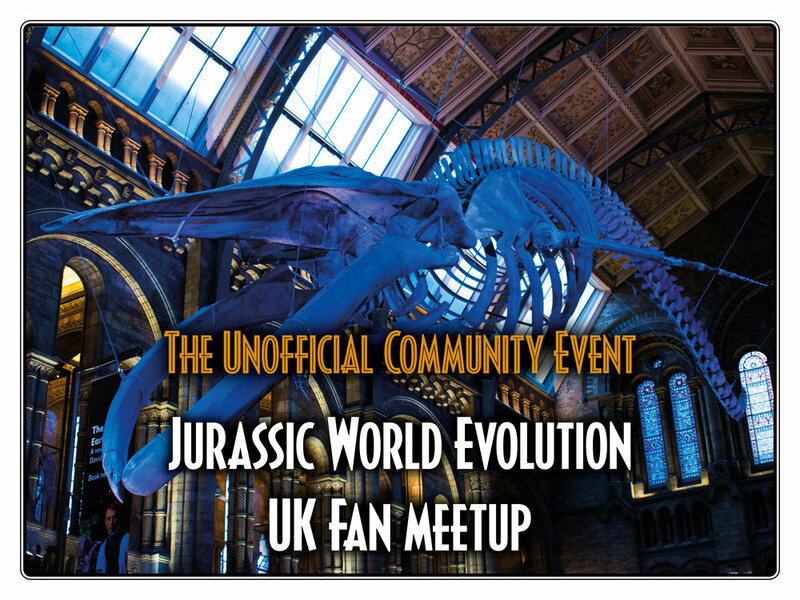 I’ve been hard at work behind the scenes organising a big meetup for Jurassic World fans, and after putting some work in, I have a date, time and location to share with you. 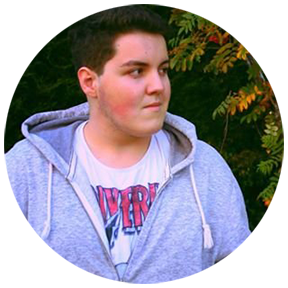 This meetup is going to be a UK meetup, and it is going to take place at London’s Natural History Museum. 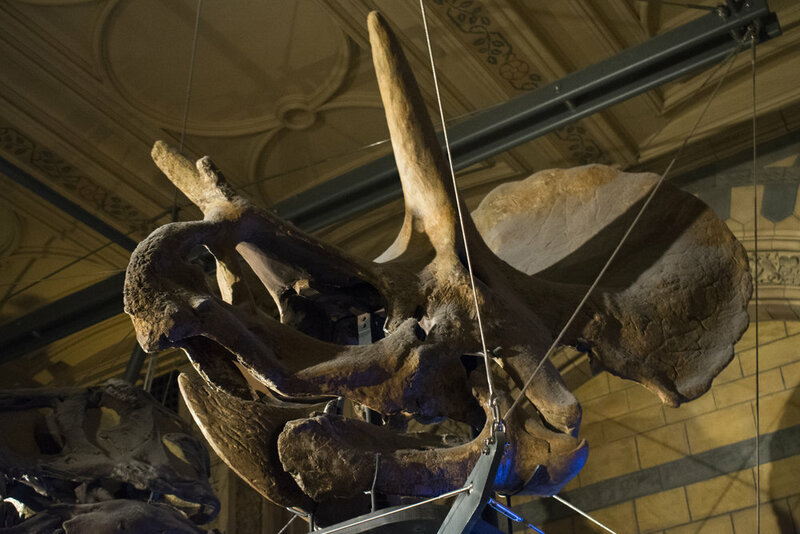 The NHM features one of the most beautiful and comprehensive collections of palaeontological discoveries in the country – making it the perfect place for us to hang out for a roar-some time! You’ll have the chance to come face to face with popular dinosaurs like the T.Rex and the Triceratops, alongside the star of Jurassic World: Fallen Kingdom; the Baryonyx. However, it doesn’t stop there – as fans of Jurassic World Evolution will be in their element with dinosaurs like Edmontosaurus, Camarasaurus and Iguanodon also on show. We’ll take part in some fun Jurassic-themed games, and they’ll be a host of awesome Evolution prizes and goodies to give out throughout the day. Exact details are still being locked down – but there is plenty to do in South Kensington including the Science Museum, so after we wrap at the NHM, you can be sure that there will be plenty more fun in store! And the best part is – it’s entirely FREE. So – when will this meetup be taking place? Well – I’ve targeted Friday the 8th of March at 1pm. I’m hoping this will give you plenty of time to book the date off – and will also give those of you travelling time to do so!